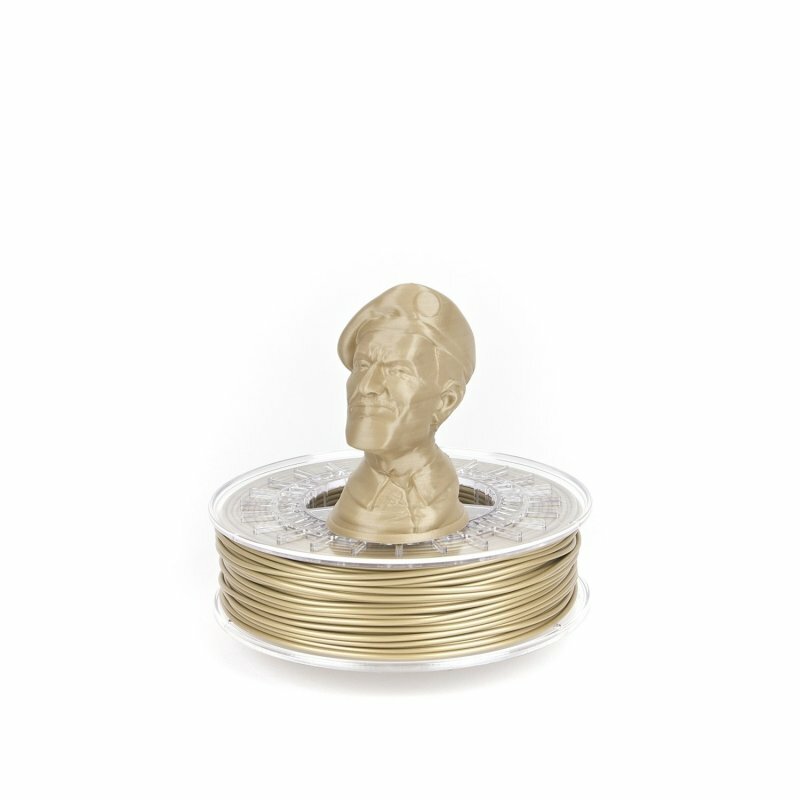 With a golden effect, it lets you print trophies and other communication media requiring this particular colour. 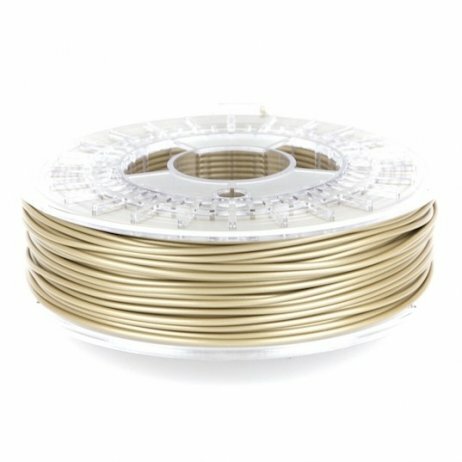 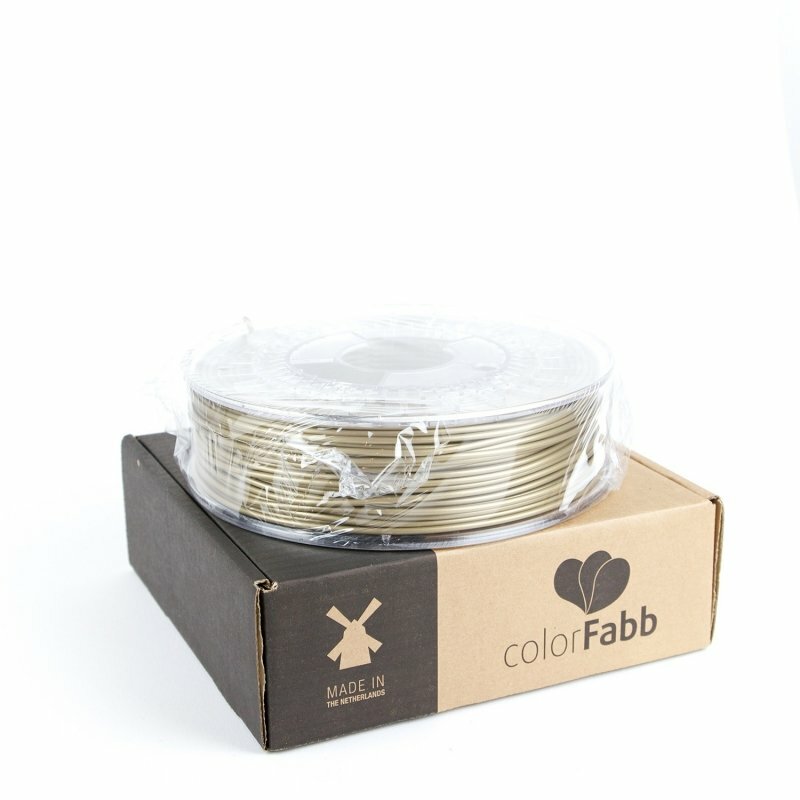 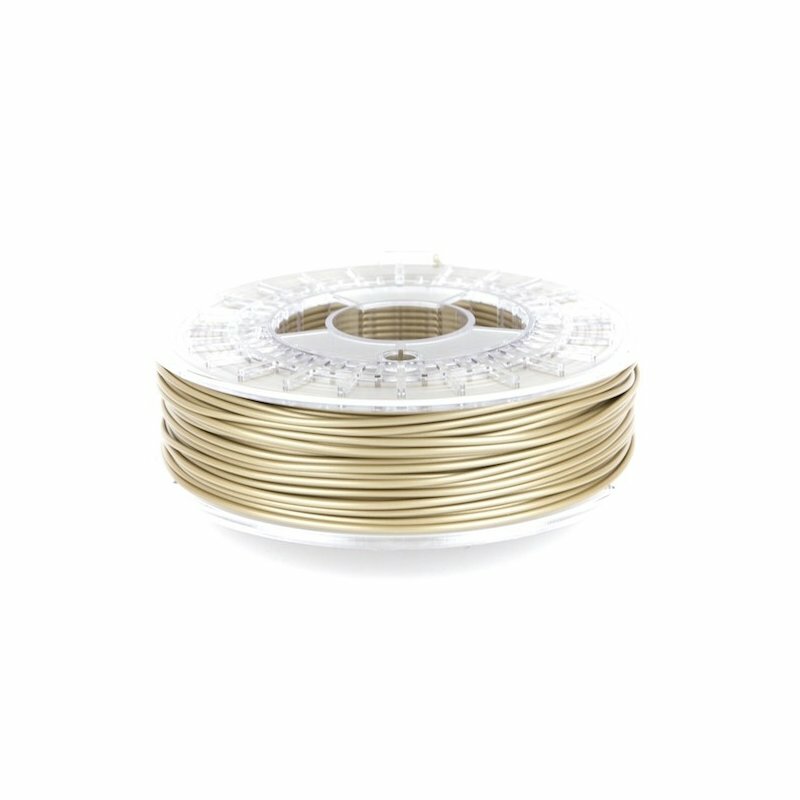 The shiny appearance and optimal quality of this filament give sparkle to your prints. 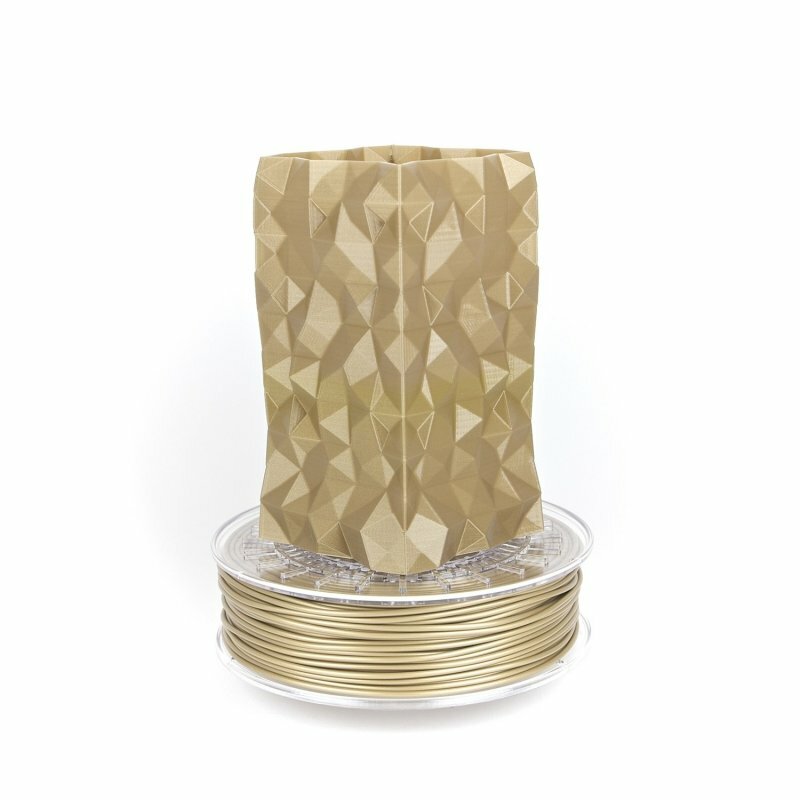 Golden Yellow is also ideal for making interior decoration pieces.